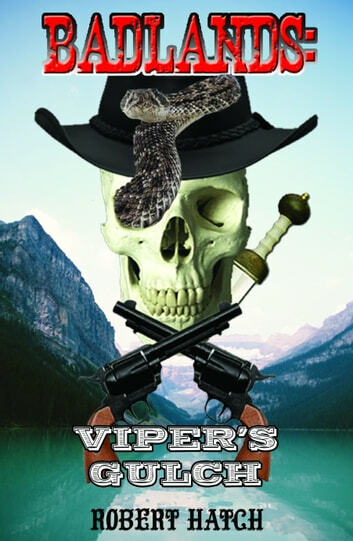 Viper&apos;s Gulch has long held the legend of a giant snake lurking within its canyons. Cletus and Spivey are two unfortunate prospectors who encountered such a creature. 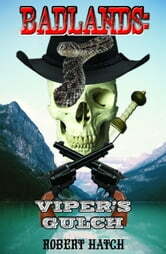 When they run into Hunter, John Williams, and the Apache Ba&apos;cho-ligai, the group finds the mysteries of Viper&apos;s Gulch are much more dangerous than first believed. Another story of the Badlands series that explores monsters, ghosts, and other supernatural tales of the old west. The bright sun of the Frontier casts very deep shadows.